Come as Strangers, Live as Friends. 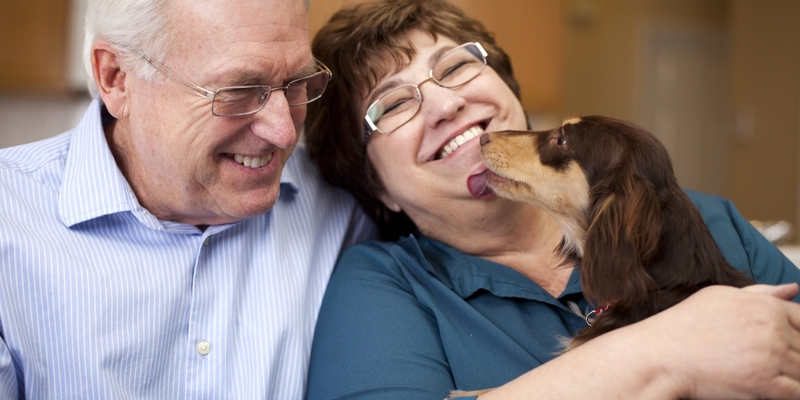 At The Grand Estates on Greenwood, we offer spacious one and two bedroom senior apartments. 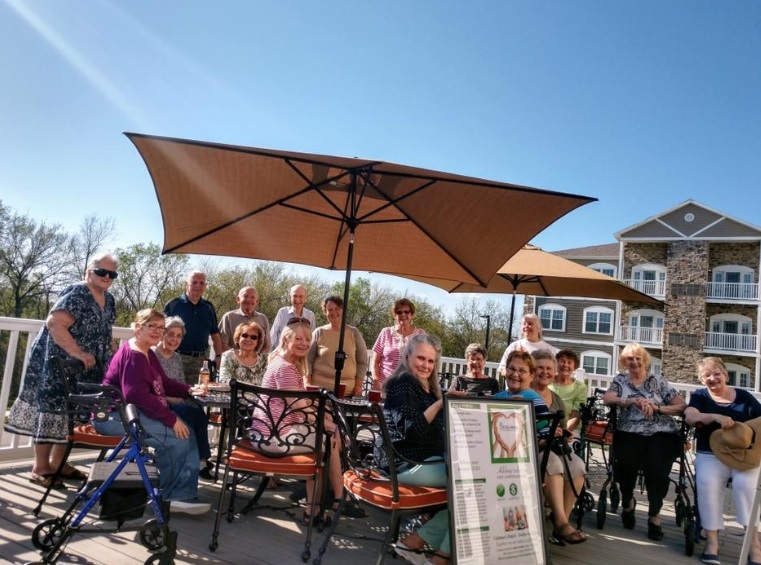 Our community offers exquisite living for seasoned citizens along with many events and activities to enhance our residents social and physical health. Our non- smoking community exudes a warm and friendly atmosphere and offers a wealth of amenities to make you feel right at home. 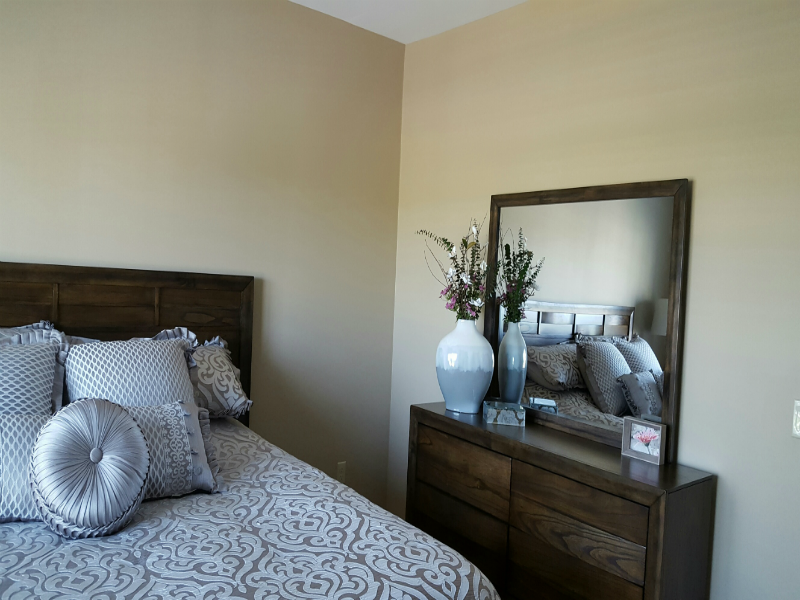 Whether you are approaching retirement, retired or perhaps looking to downsize, our spacious one and two bedroom apartment homes provide a great solution. Floor plans feature a private patio or balcony, window coverings, in unit washer and dryer, fully equipped kitchens with plenty of counter space and storage, along with walk-in showers or shower/tub units. A limited number of detached single car garages are also available for a monthly fee. Our beautifully landscaped, four story building features a large community room with kitchen, richly appointed TV lounge with library and fireplace, an indoor exercise room and exterior deck complete with gas barbecue, seating, and TV to enjoy the beautiful landscape surrounding our community. The Amenities You Need With The Lifestyle To Keep You Active! 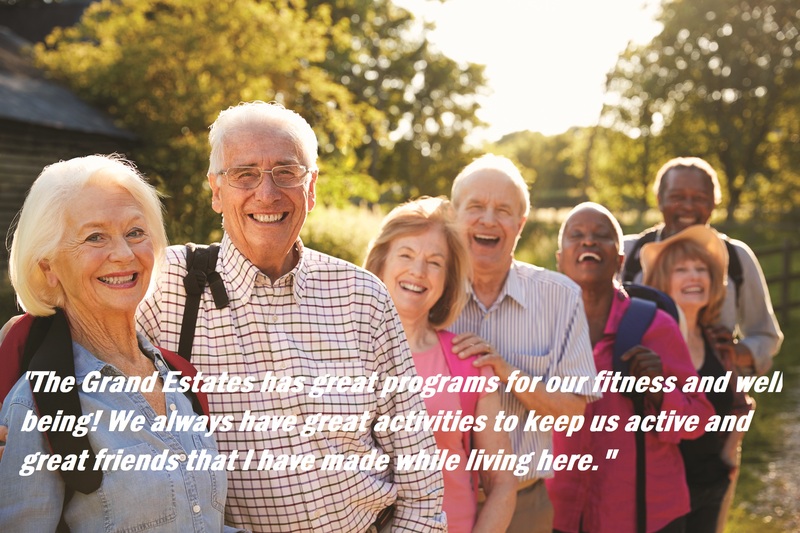 The Grand Estates on Greenwood is committed to providing our residents with state of the art amenities with a jam-packed calendar of activities aimed to excite you every day! Take A Virtual Tour To See For Yourself! Click the image below to see the beautiful Grand Estates On Greenwood! Located in northeast Kansas, Olathe is the fourth largest city in the Kansas City metro-area. You have easy access to everyday needs such as grocery, dining, entertainment, churches, as well as any medical/pharmacy services. 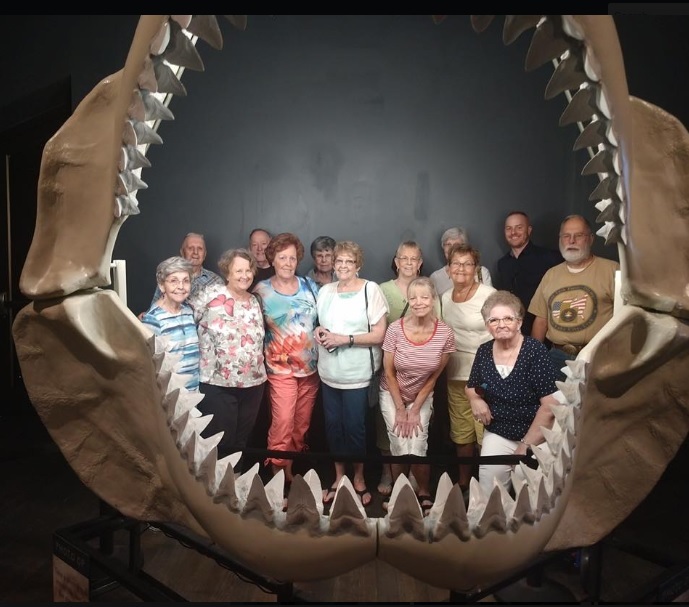 Olathe offers endless opportunities for active seniors including many great restaurants, golf courses, outdoor parks, as well as shopping & cultural attractions. Below is just a sample of what the Olathe area has to offer, just minutes from The Grand Estates On Greenwood! We are here to support and guide as well as provide healthy opportunities for our residents that facilitate growth in the multiple dimensions of wellness. Let us worry about the maintenance and upkeep of your home and community, use your time for hobbies and enjoyment. We take on the work, so you can enjoy your time. Give us a call or contact us today. 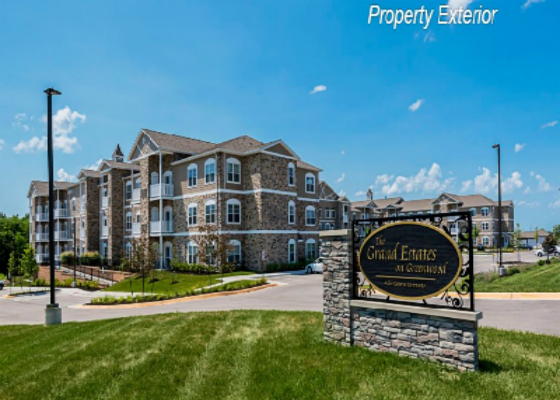 We are excited to show you all the benefits of independent senior living at The Grand Estates on Greenwood in beautiful Olathe, Kansas! Call 913-839-2184 or email olathemanager@calamar.com for more information, and to schedule a tour.